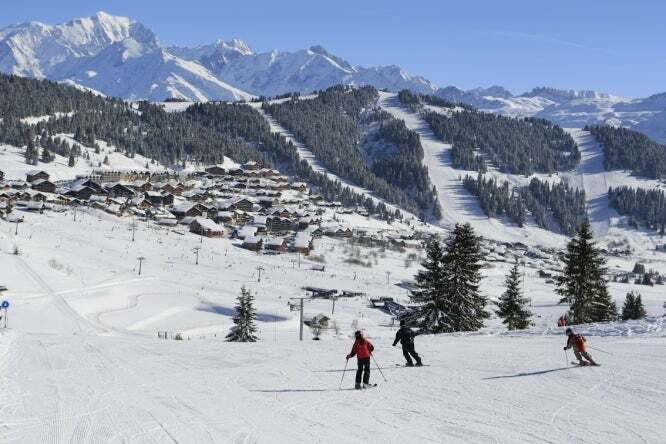 Choosing the right ski resort is vital if you are to enjoy your winter holiday. Some resorts are aimed at a younger crowd who like to ski fast and party hard. Others are more family orientated, some are expensive and designed to attract a richer clientele – and some are so large that they can feel impersonal. Finding a reasonably sized resort in a traditional village is not always easy, especially if you want to get away from traditional winter tour operators and enjoy an authentic French experience. To this end, you might find that Les Saisies, in the Savoie, fits the bill.